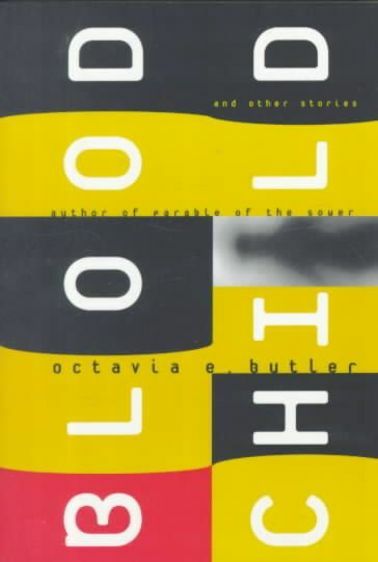 If you live in New York City, the Brooklyn Brainery will be having two Thursday classes, March 22nd and March 29th, on short stories from Octavia Butler. The class cost $27. At this time the class is full, but you can get on a waiting list. Octavia E. Butler is arguably one of the best sci-fi writers of her time. A rarity in her day–African-American and female– she broke boundaries and created extraordinary, life-changing stories.In this class, we will examine three of her short stories from the collection BloodChild. We will discuss the central themes throughout her work which include female sexuality, dystopia, and loss of humanity. If you cannot get in, still support the Brooklyn Brainery, since they host many interesting classes for affordable prices. Maybe I’ll do a class there one day. Hehe.